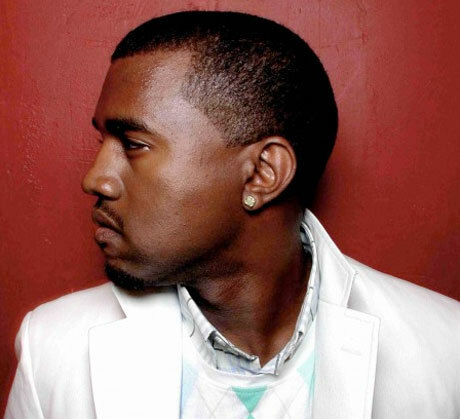 Kanye West has never been one to shy away from insanely ambitious film projects, as you might remember from that grandiose half-hour Runaway video that he released back in 2010. Well, it looks like the rapper may be prepping a similarly sprawling new short film that's due to begin filming in the Persian Gulf in March. The New York Observer [via Pitchfork] reports that Kanye's team has approached government officials in Abu Dhabi, Dubai, and Doha Qatar about filming in the region. Numerous companies in the area are now reportedly vying for a chance to get involved with the project. "In Abu Dhabi, Dubai and Doha all of the film initiatives are government controlled," said the Oberver's source. "A bidding war is going on between various government entities and private investors to fund the film. There's pretty intense rivalry here between Abu Dhabi, Dubai and Qatar. They all want to claim the film as their own and take credit for generating the publicity." It's not known what music will be used in the film, but the story was apparently written with the Middle East in mind. West will reportedly be using local actors and film companies, and will paint the region in a positive light (unlike some other recent movie productions). "His reps seemed genuinely enthusiastic about creating a piece which highlights the culture accurately," the source noted. "There's a lot of preconceived notions and stereotypes about Emiratis and Qataris, which Westerners often play up. They discussed how Kanye is looking to bridge the cultural divide and break misconceptions." Kanye hasn't yet commented, but knowing him, he's liable to tell us all about it in a massive Twitter rant at any moment.